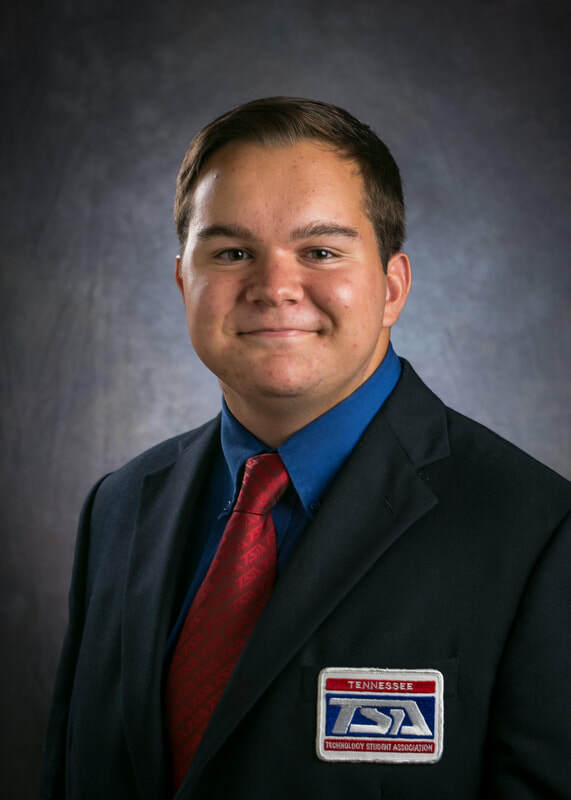 Hello Tennessee TSA, my name is Keith Stubblebine and it is an honor and a privilege to serve you as your state secretary. I am a senior at Page High School in Franklin, Tennessee. This upcoming year will be my third as a member of TSA. Over these few short years, I have had the pleasure of being able to serve my chapter as an officer, as well as attend many conferences representing my school and chapter. TSA has provided me many wonderful experiences and new skills that I will be able to use in the future. It has also cultivated, through competitions like Biotechnology Design and Debating Technological Issues, my passion for finding solutions to problems that people across the world are faced with. In addition to TSA, I also am a member of Student Council, Youth In Government, and my school's freshmen orientation program, Blue Crew.